In one of my previous New Year's posts we drew snowflakes in PostgreSQL. The algorithm we used to create the snowflakes is an implementation of an L-system, which is an example of a fractal. 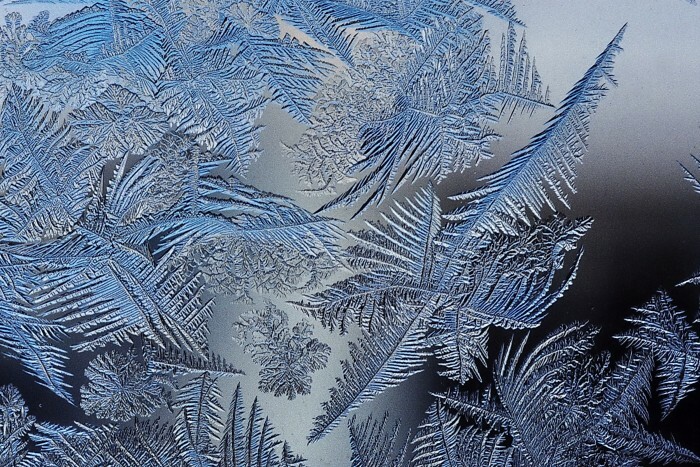 There are many more beautiful objects we can see in the winter: frozen trees, frost patterns on windows, cracks on ice etc., all of them being fractals. Today we will be constructing escape-time fractals. To build such a fractal, one would need to run a certain function for each point on the plane iteratively and see how many iterations does it take for the function to overflow: the more it takes, the brighter is the point's color.